The United Nations regularly reviews whether New Zealand is complying with its international human rights commitments. Over the next 18 months, there are a number of significant reviews, which will deal with issues such as housing, poverty, education, mental and physical health, women’s rights, violence, abuse, bullying and the rights of disabled people. 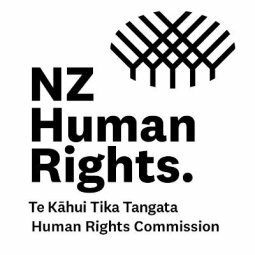 In 22/23 March 2018, the Committee on Economic, Social and Cultural Rights will be looking at how New Zealand is doing in relation to areas such as health, housing, education and living standards. The Committee will consider information provided by the government as well as information that members of the public want to send to them about these issues. The Human Rights Commission encourages you to tell the United Nations what you think about these matters. To help, the Commission is holding workshops to explain how you can participate in the process and to provide more information about the upcoming reviews.